The unique structure of the historic landmark Shrine of Christ the King, near the influential University of Chicago, will be brought back to classical beauty. We invite you to become part of the unique project. 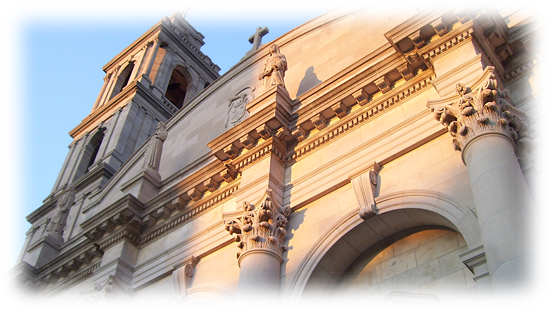 Learn more about the Shrine of Christ the King on our other sites . . .